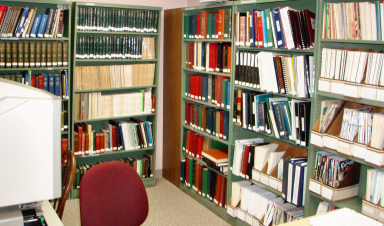 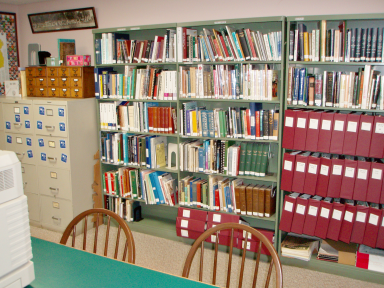 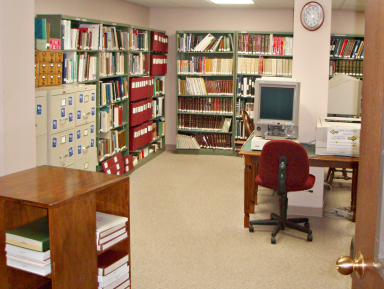 Genealogy and local history materials are maintained in the Ohio Room, located on the lower floor. 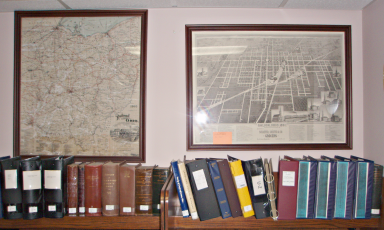 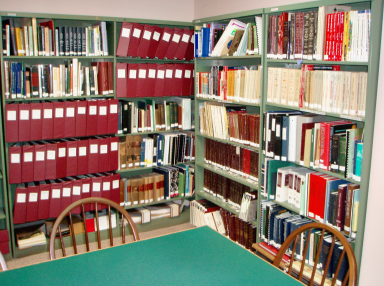 This collection includes back issues of the Galion Inquirer going back to the early 20th century, local county history books, and other items of local interest. 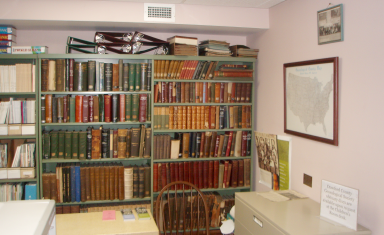 The microfilm reader is here, as well.